How to Update Unit • Connect unit to computer using the USB data cable. Unit must be turned on. • Open GolfBuddy World Course Manager Program and Login. • Step 1: Wait until the GB Manager displays that the device is connected. Proceed by pressing the blue button "Next" at bottom of page. • Step 2: Firmware Info: Select "Manually update firmware" and press "Next"
• Step 3: Select countries to update: Please select country (or countries) you want updated. You can update entire country or a specific state, province, town, etc. • After making your selection, proceed by pressing the blue "Next" button. • If a small gray box appears, make sure "Newly Updated Only" is checked. • When finished, you will see "Update Complete" and on the top right, you will be on the "Finish" tab and with blue check mark. • Once you are finished updating your unit and courses, close the program. • On your unit, please press disconnect from the USB cable. Your unit will automatically restart and then the update is complete. 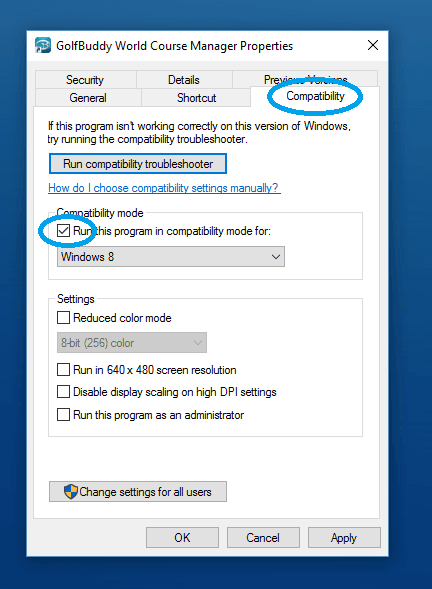 • After selecting and downloading the correct manager for the PC, a small gray window should appear with the option to "Run" the program. "Run" it. 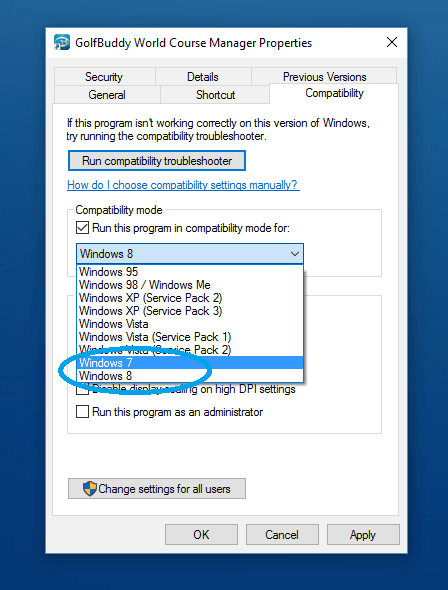 • Proceed by selecting either "Run", "Next", "Allow", "Yes", or "Install" depending on the option that appears. 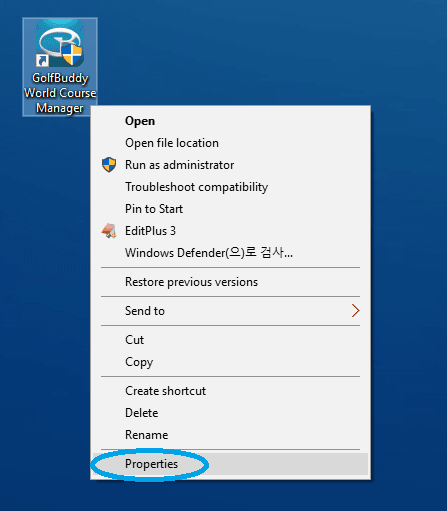 • When the program is done installing, you should see a blue icon on your desktop titled "GolfBuddy World Course Manager." • Open the Program and enter your user ID and password. Login if you already have your unit registered or press the bottom left button to "Sign Up" to open a registration form.